PIN’s representatives participated in the international conference “Past, Present, and Future of Integration”. PIN presented its perspective on the efforts made towards the integration of refugees and migrants, identification of challenges and lessons learned as well as on future expectations. 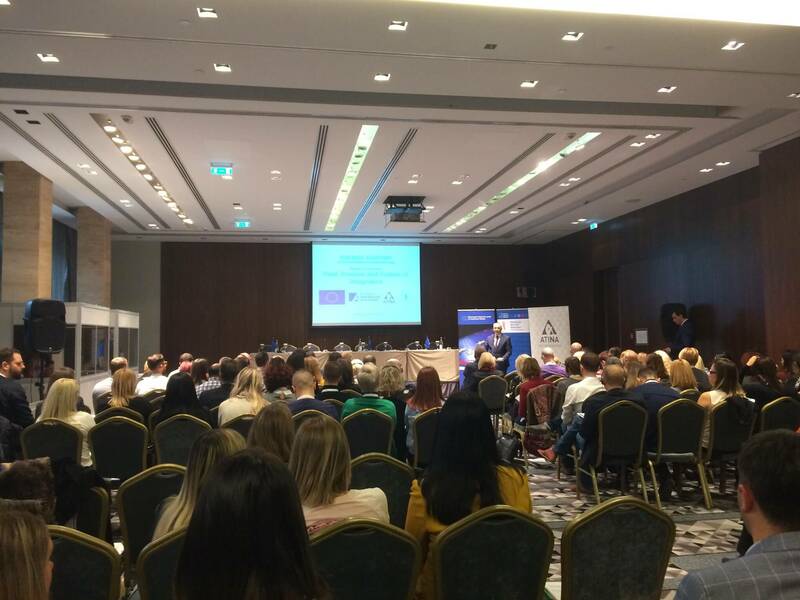 This conference represents the final event of the project “Building together: Community Monitoring and Advocacy” ” funded by The European Union and implemented by the Konrad-Adenauer-Stiftung, Atina – Citizens’ Association for Combating Trafficking in Human Beings and all Forms of Gender-based Violence, and Macedonian Lawyers Association.